A False Sense of Cybersecurity Is a Problem: What Do We Do Now? 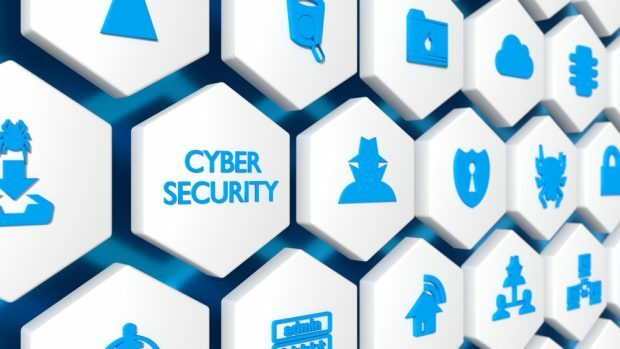 Tyfone's CEO and founder discusses three key elements of cybersecurity risk CUs should be considering. When CU Times published an article in October titled, “Study: People Have a False Sense of Cybersecurity,” it was rapidly circulated throughout our offices at Tyfone, Inc. As a digital banking vendor that began our business life as a security company, we have often championed the idea that sub-par digital banking services, among other things, usually originate from a fundamental misunderstanding of the function and limitations of security within fintech. It’s completely correct to say that people (both individual credit union members and the credit unions themselves) have a false sense of cybersecurity. Problems can arise for CUs when they sway too far toward the business or social side.